Incumbent board members John Prickette and Leesa Toliver filed for reelection to the SSISD school board this morning. 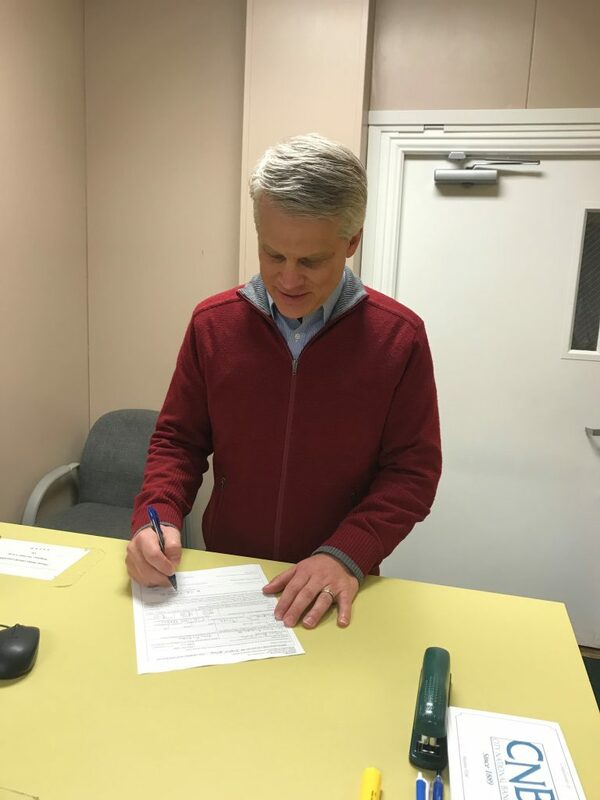 Incumbent Clay Johnson has not filed, yet. 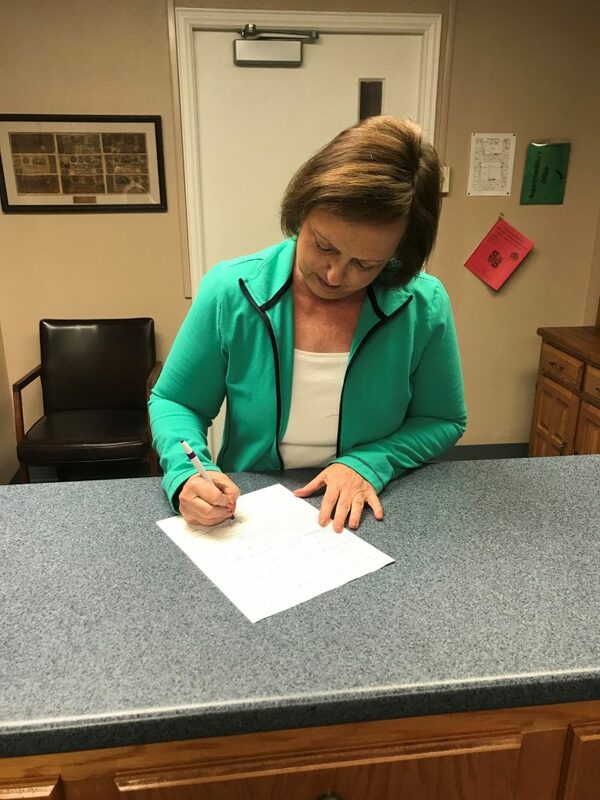 Emily Glass has signed up to run for another term for Place 5 on the Sulphur Springs City Council.